The Veteran’s Outpatient Clinic provides primary care for veterans. Senior Resource Association is the only licensed provider of Adult Day Care in Indian River County, with Centers in Vero Beach and Sebastian. 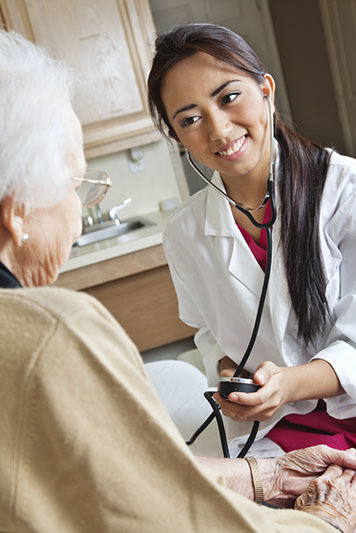 Nursing supervision and highly trained, certified staff provide individualized Care Plans and personalized activities. Participants attend during the day, enabling them to stay active, remain productive, and thereby live independently in the community. The SRA Adult Day Care is focused on caring for individuals with Alzheimer’s or Dementia and other neurological or cognitive impairments. The MHA offers a mental health walk-in center for those in need of counseling. No cost or sliding scale fees. Programs for mental health education, substance abuse, crisis intervention, domestic violence, support groups are also offered. St. Sebastian Catholic Church is the largest congregation in Sebastian and is very active in the community through youth ministry, food pantry, Habitat for Humanity and more. They will offer Eucharistic services in Pelican Landing. St. Sebastian Catholic Church is next door to Pelican Landing. Roseland United Methodist Church is one of the larger congregations in the Sebastian area and is the closest Protestant church to Pelican Landing. Roseland UMC is active in a local food pantry and thrift shop. They also have a large preschool, children’s and youth ministry. 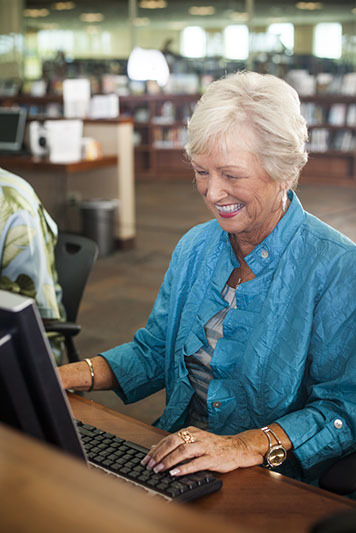 Senior Activities – SRA serves as a guide to finding senior activities in the local community. Call 772.469.3147 for more information. Congregate Meals – These meals are served Monday through Friday at several locations throughout the county. Congregate meals provide opportunities for food and friendship. Meals on Wheels – Helping the elderly get nutritious meals are a major focus. Meals on Wheels reaches homebound seniors who are unable to prepare hot meals for themselves. Respite – Relief for the regular caregiver. Telephone Reassurance – Daily telephone calls to clients who live alone to check on their wellbeing and let them know that someone cares. Community Coach provides door-to-door, assisted service for medical, shopping, recreational, educational, employment, and other needs at a nominal fee, Monday through Friday. The drivers are specially trained to handle the elderly and disabled. The vans are wheelchair accessible and reservations need to be made as far in advance as possible as reservations are made on a first call, first serve basis. SRA maintains a Loan Closet which provides assistive devices (i.e., walker, bedside commode, wheelchair, shower chair and/or cane) free-of-charge when available. Call the above number to learn more. The Alzheimer’s Association of Central and North Florida is proud to offer over 50 support groups throughout this area including support groups in Indian River County. Groups are facilitated by trained volunteers and offer a variety of topics. Activity Center where under the direction of qualified staff members and trained volunteers, participants enjoy physical, social, and mental activities providing much needed respite for caregivers. Counseling where care management as well as individual and family counseling services are available. Respite where relief for full time caregivers is provided at our Activity Center, in the home, and in an adult daycare setting through our respite programs. Financial underwriting for these services are available to those in need. Support groups meet on a regular basis for caregivers, family members and friends. 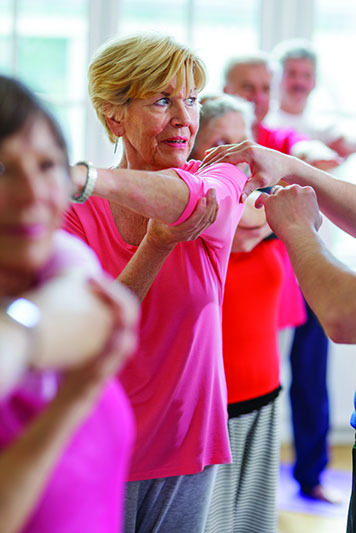 Art of Moving Exercise for Parkinson’s disease; classes are available that are designed to help overcome the everyday obstacles of living with movement disorders. Training; regularly scheduled training sessions are available to educate the public, caregivers, and health care professionals. Educational Resources; the organization’s lending library offers a wide variety of educational resources, books, brochures, and pamphlets pertaining to Alzheimer’s and Parkinson’s diseases and related disorders. Sebastian River Medical Center offers support groups that provide encouragement and assistance from those who are facing similar issues. Bereavement Support Group meets every Thursday at 2 pm I the SRMC dining room. Facilitated by Visiting Nurses Association. Breast Cancer Support Group meets the first Saturday of each month at 10 am in the SRMC conference room. Diabetes Support Group meets the second Tuesday of each month at 4 pm in the SRMC dining room. The Sebastian River Art Club provides various educational resources, namely: demonstrations, workshops, art classes, and an art center with space for members to display their work to the public. Another unique feature of the Club is for those less experienced to have the ability to ask and receive assistance from those artists who are, perhaps, more experienced, lending to a strong sense of camaraderie among members. 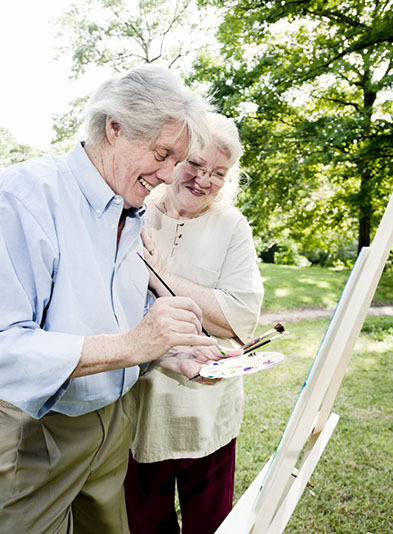 The Club consists of adults of all ages, painting at all levels, and in all mediums. The Senior Activity Center of Sebastian is a very busy center open Monday through Friday. Bridge lessons, Mahjong lessons, Mahjong, Tai Chi, 4- Deck Canasta, Cribbage, Pinochle, Rummikub, Dominoes, Advanced Bridge, 7-Deck Canasta, 2-Deck Canasta, and more are offered at the center. The Marine Resources Council brings people together to solve the problems of the Indian River Lagoon, providing scientifically reinforced advocacy. Through public involvement and volunteer action, MRC is a strong voice for the Lagoon and has an impressive track record of influencing the public and government officials. Sebastian Area Historical Society, Inc. The Sebastian Area Historical Society provides thought-provoking and educational programs at the library throughout the season. The Society also maintains the Sebastian Area Historical Museum in the former Sebastian Grammar School.